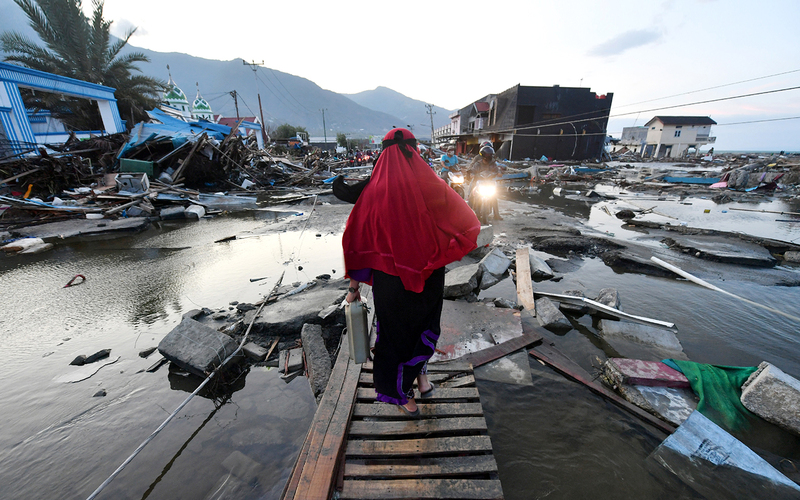 Following the 7.5 magnitude earthquake and resulting tsunami that hit the island of Sulawesi on Sept. 28, Water Mission is working with partners on the ground to help those in desperate need. 100% of your generous donation today will provide safe water for people affected by the disaster. 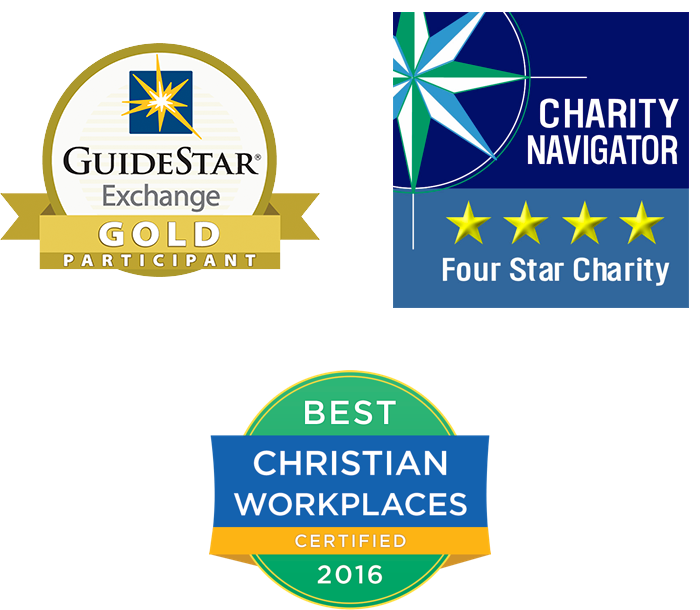 Water Mission has earned Charity Navigator’s highest rating for the past 12 years. Make a tax-deductible donation now.